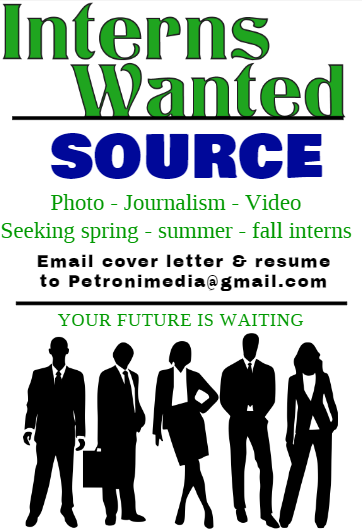 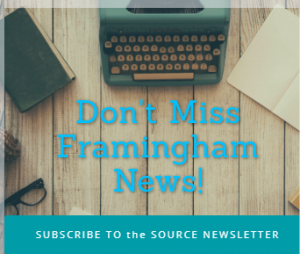 Framingham Source launched on April 13, 2016. 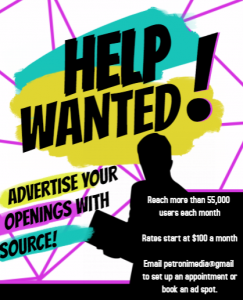 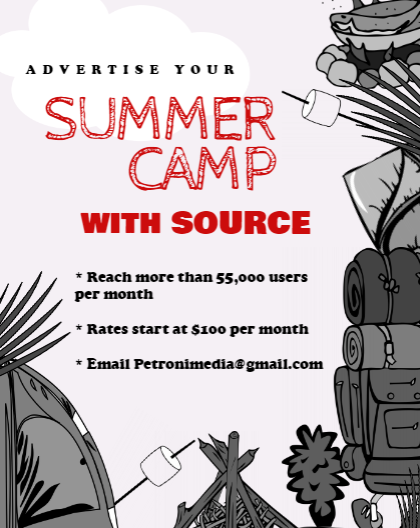 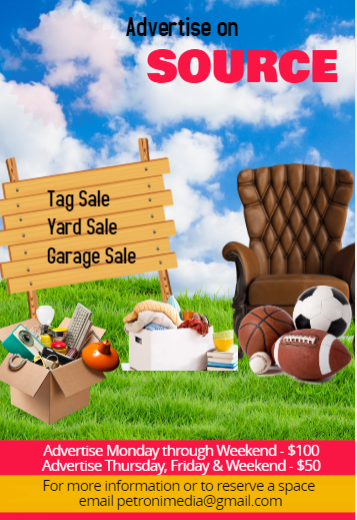 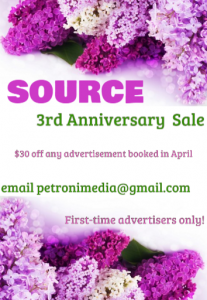 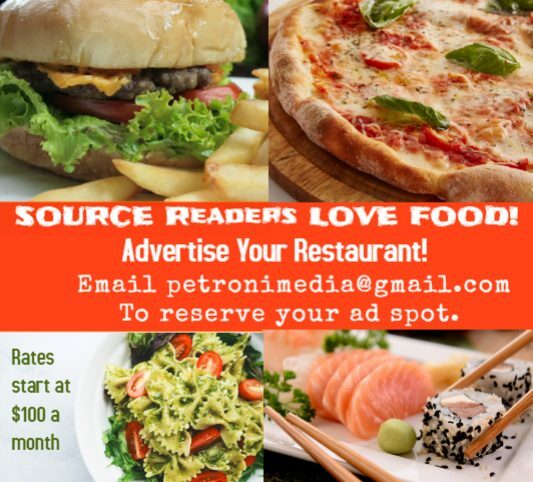 The community news site has been able to bring you local, Framingham news thanks to businesses who advertise with Framingham Source, on the main website and in the Source newsletters. 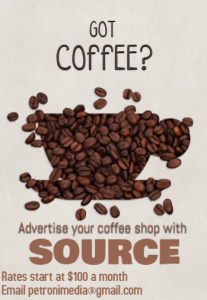 Check out the rate card by clicking here.